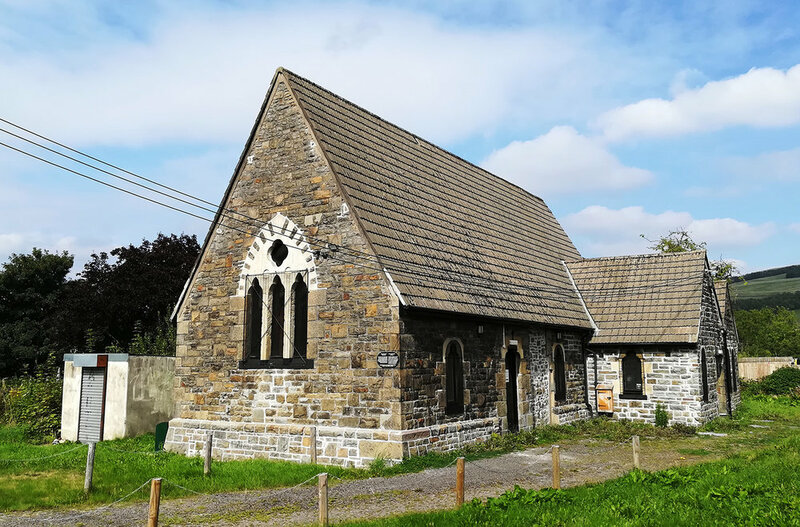 The four churches that make up the Parish of Merthyr Tydfil all offer something special and individual with service times to suit everyone. The links below contain further information and directions to each church. St David's Parish Church stands in the centre of the town and is used for regular worship and Civic services. St Tydfil's Well, Quar is a small, cosy church in the terraced streets of old Merthyr Tydfil. Ss Peter & Paul was the original church in Abercanaid, then became the church hall and is now the church again. St Tydfil's Old Parish Church stands on the site of the martyrdom of St Tydfil and gives the town its name.